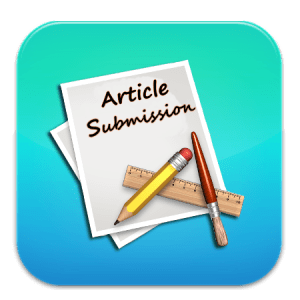 Article Submission is a great method to gain quality one-way incoming links to your website. As after the submission of your article to article directories, your articles will be used by number of webmasters in their own sites. This builds your reputation as an authority in your field and also it provides you with free incoming links whenever your articles are used. 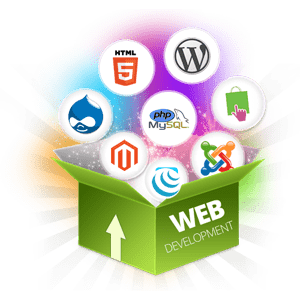 As a result of which, it improves the Search Engine positioning for your site and therefore, it has become an important part of search engine optimization (SEO) process. Identifying good article directories and submitting the articles to as many as possible is the key to wide popularity and success. But creating your web presence by submitting the article to top Article directories sites is not an easy task. It means Submission of your Article to major directories where numerous publisher / webmasters are looking for fresh and good content.